Teufel cuts speaker prices for one week only | What Hi-Fi? Teufel has cut prices on three models in its exhaustive range of speakers. The company, which sells directly through its website, has trimmed the price of its T 300, T 400 and T 500 stereo speakers. 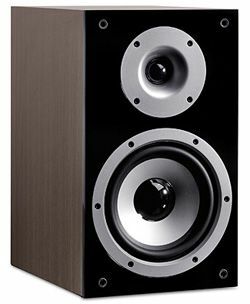 The bookshelf T 300 speakers are now £199, reduced from £249, while the floorstanding T 400 is down to £399, from £479. Last but not least, the T 500 floorstander is now £549, reduced from £629. Head over to the Teufel website to see the deals – the offers end at the end of the week.